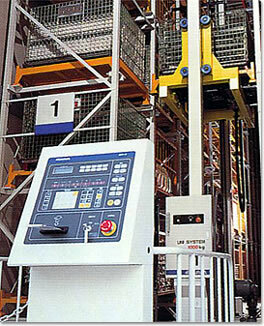 Coordinated Racking Design with Material’s Handling System. Full System Integration interfaced with Computer Control. Special automated Pallet / Barrel / Box picking system. Automated High Density or Random Storage. Interface automation with existing WMS. These technologies offer an incredible opportunity for all types of industries.